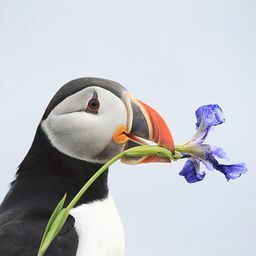 © Marisa Paolillo. All rights reserved. Coney Island boardwalk after a thunderstorm. 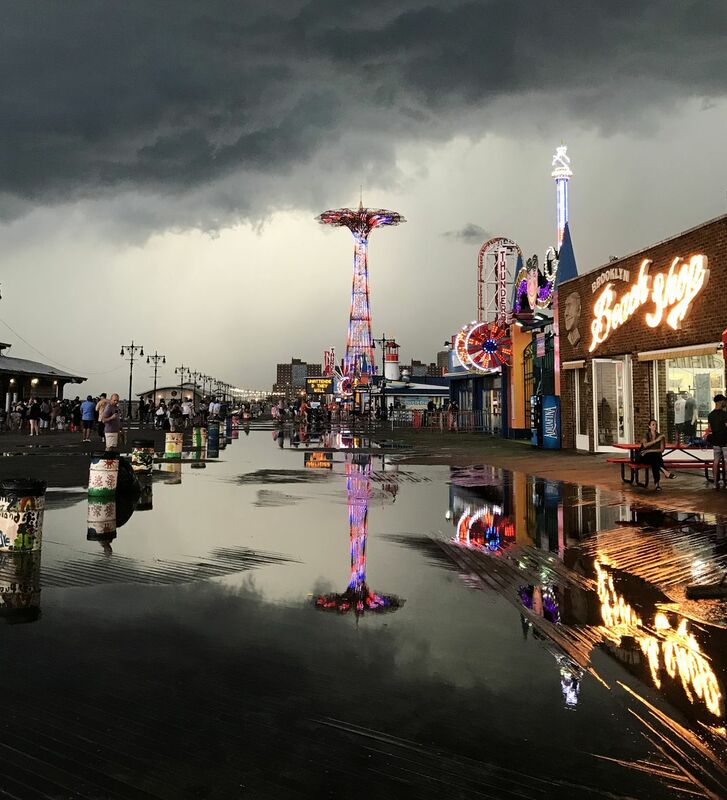 I got caught in a thunderstorm during the summer on the Coney Island boardwalk. The clouds and puddles created a beautiful scene with the iconic parachute jump. Date Uploaded: Nov. 23, 2018, 2:13 p.m.